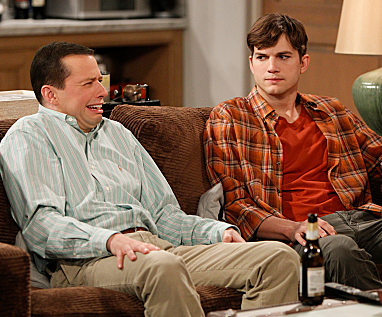 A new episode of Two and a Half Men will air on Monday night in Sydney and Brissy. “Another Night with Neil Diamond” screens at 10:30pm followed by a repeat. Other cities get Footy Classified in the same timeslot. No word when other markets will see this episode yet. Thanks for letting us know. Hopefully the remainder of this season will hit the other states soon. Wow, a bit behind the times. There was no need to hold these off for four months. Oh great, finally some new eps.